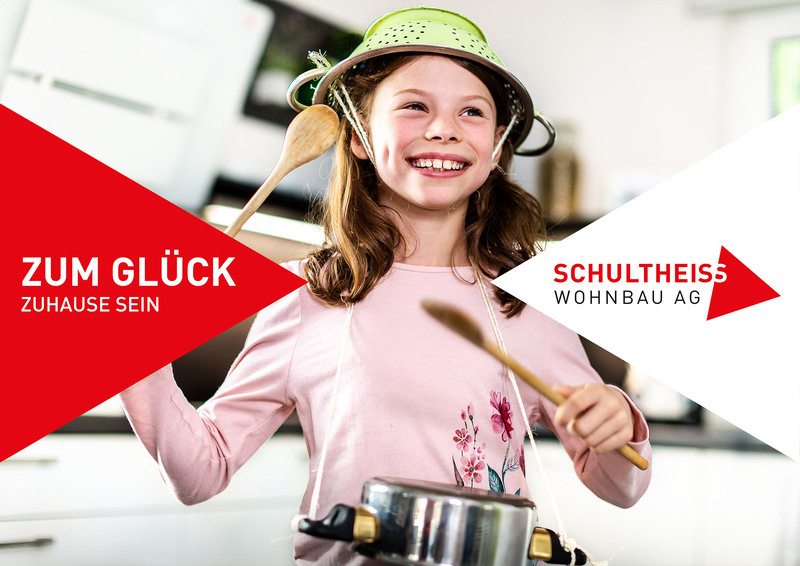 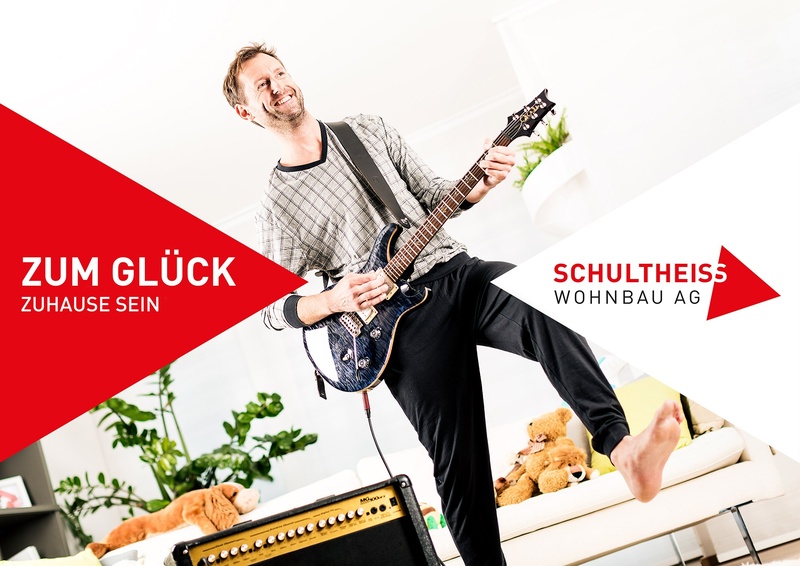 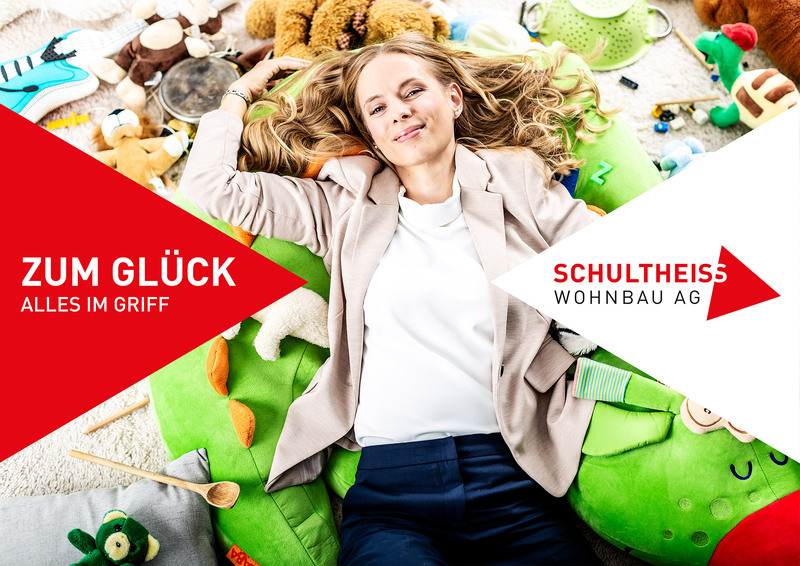 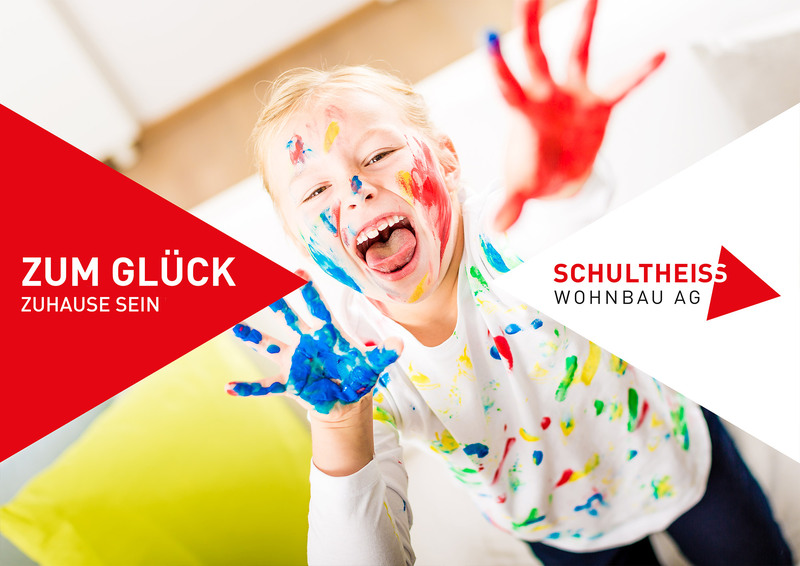 Campaign for Schultheiss Wohnbau AG. 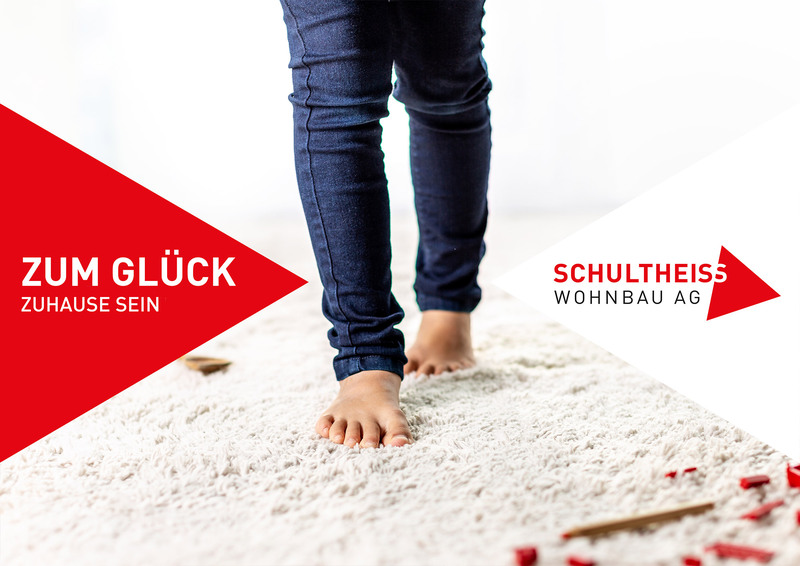 Conception and creation of a cinema spot as well as five poster motifs as part of a brand relaunch. 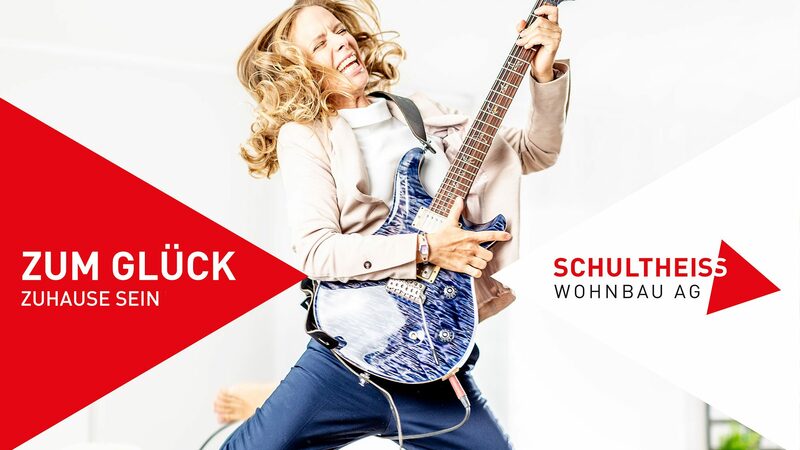 Broadcast at Cinecitta Nürnberg, Germany’s largest cinema screen.